﻿Chobham & District Riding Club is a small, friendly club. Everything we do - from our charity show to our training and team events - encourages all our members to have fun with their horses. CDRC provides a relaxed, fun and supportive atmosphere to train and to compete whether that's at our events or in our teams. CDRC is affiliated to the British Horse Society, British Riding Clubs and is in Area 11. The key to Chobham Riding Club is that we encourage all our members to get involved and have a go at everything. This has led to successes over the past years with teams winning area qualifiers. representing the area at nationals and also with individual members enjoying their own success outside of the club. 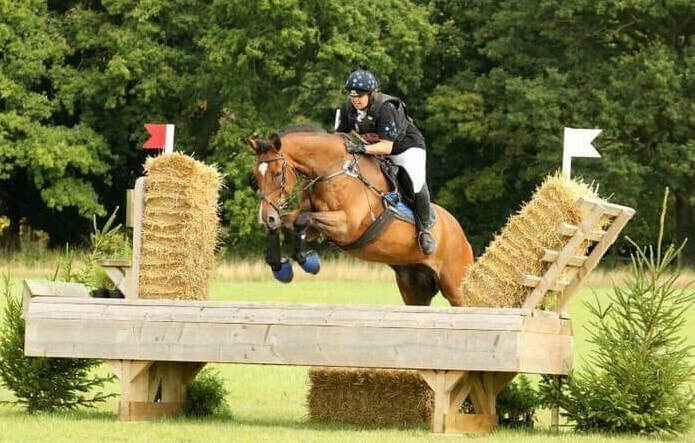 Keen to get all members involved, the committee organise regular training, shows, picnic rides, orienteering and social outings to help its members get even more enjoyment from their horses and get real benefits from being with a riding club. So whether you want to compete at Blenheim or just enjoy a group hack, there's plenty to get involved in with Chobham Riding Club. If you want to join the club you can either print the membership form and post it to us or email it to us and make your membership payment to the club through internet banking. This is infomation supplied by the BHS regarding the recent Equine influenza outbreak. “We are aware of the news regarding the Equine Influenza outbreaks and we urge all owners to be extra vigilant of the clinical signs of the virus.